Research shows a lack of diversity on juries is a national problem, but one Texas federal court could soon become the latest jurisdiction to alter its jury selection system in an effort to make those panels more representative of the community. The change? Using driver’s licenses to tap residents for jury service in addition to voter lists. The Eastern District of Texas — which covers 43 counties and cities such as Plano, McKinney and Frisco — won’t be the first court or even federal court to use that system, but the move lines up with what stakeholders have described as an increasing awareness that voter lists may not be enough to ensure a broad collection of possible jurors. Studies from a number of states have found that jury pools often look very different, in terms of factors like age and race, from the community at large. There are a wide variety of factors that can contribute to that mismatch, but one might be the actual lists used to identify potential jurors. “In general, it’s better if we’re being more inclusive,” said Mary Rose, an associate professor at the University of Texas that studies juries. Driver’s licenses, she explained, were one way for courts to do that. U.S. Census Bureau statistics show that white people are slightly more likely to register to vote than black people, and significantly more likely than Asian or Hispanic people. Meanwhile, older citizens of all races are more likely to register to vote than their younger counterparts, according to Census Bureau data. However, driver’s licenses are more universal. Whereas only 73 percent of white adults are registered to vote, the highest percentage of any racial group, more than 85 percent of the country’s adults have a driver’s license, according to the Bureau of Transportation Statistics. Most state courts use both voter registration and driver’s licenses when compiling potential juries, though there are a few exceptions — in Ohio, for instance, the choice is left to individual counties. Similarly, federal district courts are required to use voter registration information when identifying potential jurors, but they also have the option to use driver’s licenses. While that might seem like good practice, Rose said, it also could create major headaches for courts. To avoid calling the same person twice, the two lists had to be cross-referenced, which could create confusion — for instance, if names were entered slightly differently on a driver’s license form than a voter registration form. But some federal courts still make the effort. In Texas, that includes the state’s Northern District, though not the Southern and Western districts. And although there is no definitive list of which federal districts have opted to use driver’s licenses in addition to voter rolls, Rose says that over the past 10 years, more have been going that route. The Eastern District of Texas, which has been a hotbed for intellectual property litigation, is the latest, with its formal plan scheduled to go into effect in January, if the Fifth Circuit Court of Appeals signs off. 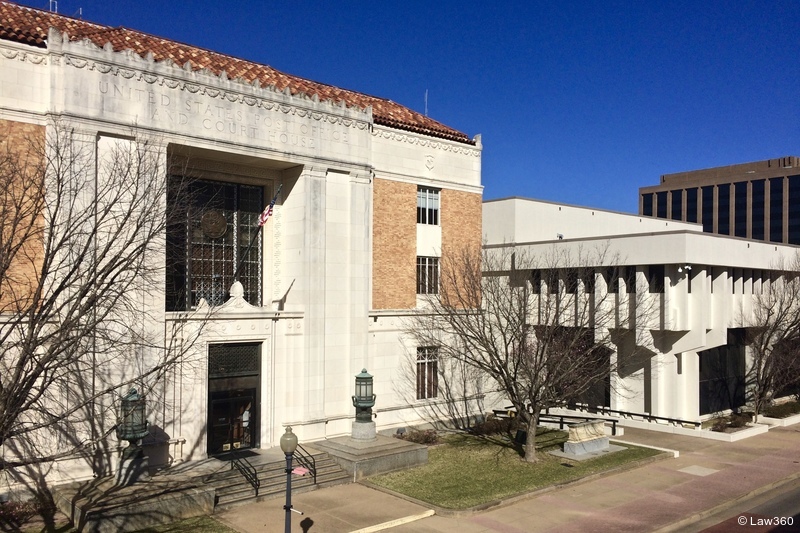 In his experience, he said, the potential jurors in federal court in the Eastern District, which currently only relies on voter registration when calling jurors, looks very different from the jury pool at the state courthouse down the street, with the federal juries skewing older and whiter, according to Baxter. “It is a stark contrast,” he said. However, Jason Bloom, a Texas jury consultant, said that he doesn’t know if the change will make a big difference for the state’s Eastern District. While other parts of Texas are more diverse, by and large the Eastern District tends to be very rural and “homogenous,” he said. While some of the larger cities in the district might have a more racially diverse mix of people, the federal courts draw from people throughout the district, he explained. Thus, they would likely remain mostly white. He added, though that the change might have the benefit of bringing new and different people into the jury process, even if they aren’t demographically different from previous jury pools. For Rose, though, the change isn’t necessarily about the practical impact, but about the message it sends. Even if the demographics don’t shift much, she said, the fact that the district is making an effort shows that it cares about ensuring that juries reflect their communities and that people have a true jury of their peers.